Afterschool programs are now a part of the community landscape. But, few are aware that afterschool has been around for over a hundred years, making important contributions to families and the larger society. 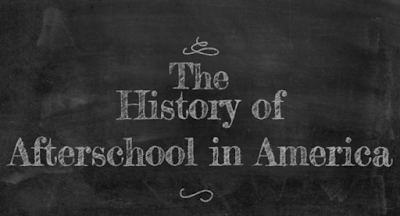 To ensure that afterschool stakeholders appreciate the long history of afterschool youth programs in America, Temescal Associates and the How Kids Learn Foundation have created a video to document this history. In this documentary, we attempt to tell the full story of the history of afterschool, it’s important role as a unique institution serving low-income youth. It also looks at the contemporary afterschool field, and look to the future of afterschool programs. 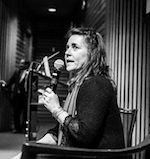 Below we interview Sam Piha, Co-Director of Temescal Associates and producer of the documentary, The History of Afterschool in America. Q: What inspired you to produce this documentary? A: I was initially inspired by Robert Halpern’s book, Making Play Work. 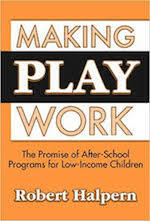 In this book, he offered a detailed history of out-of-school programs serving the needs of low-income youth. After reading this book, I created a series of Power Point slides on the history of afterschool, which I included in all of my presentations to afterschool stakeholders. Youth workers always responded with great interest and excitement in learning that they belong to something that was an important part of American history. From those experiences, I decided it was important to create a video documentary on the subject. Q: How was The History of Afterschool in America made? A: This project took several years to complete. We identified nearly 20 afterschool leaders across the country and attained their agreement to participate in video interviews. We then contacted local youth media programs across the country that would lead these video recorded interviews for us. After researching this subject, we prepared a list of interview questions. We also simultaneously raised funds through private donations and small grants to begin this process. Change Agent Productions, a social enterprise dedicated to providing high quality media services while providing workforce opportunities for teens, agreed to assist us with producing a brief trailer and the final 60-minute documentary. Q: Who were the afterschool leaders that you interviewed? A: We were interested in enlisting leaders at the national, state, and local levels. National leaders included Karen Pittman (Forum for Youth Investment), Ellen Gannett (NIOST), Robert Granger (formerly WT Grant Foundation), Terry Peterson (Afterschool Alliance), Jodi Grant (Afterschool Alliance), and Pedro Noguera (UCLA), who served as our narrator. State leaders included Bonnie Reiss (USC), Brian Lee (Fight Crime - Invest in Kids), Jennifer Peck (Partnership for Children and Youth), and Sylvia Yee (formerly Haas, Jr. Fund). We also included interviews with youth, program and technical assistance leaders. 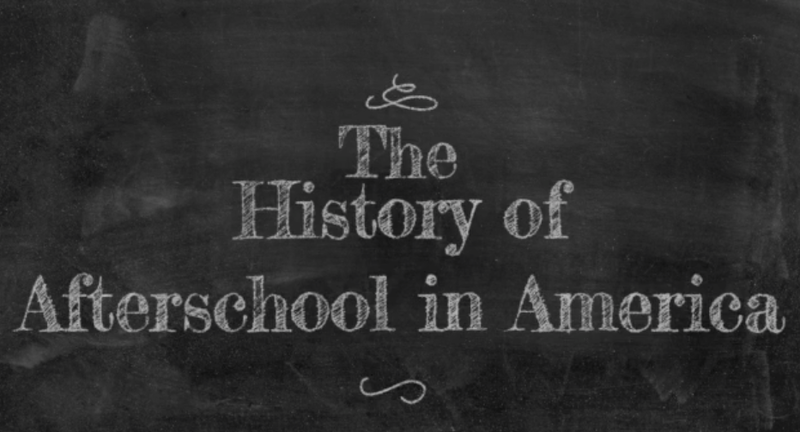 Q: How is The History of Afterschool in America structured? A: The 60-minute documentary is broken into 12 brief chapters. This allows the flexibility to select those chapters that are most relevant to the audience. Chapters 1 through 3 examine the social upheaval beginning in the late 1800s, which served as the pre-conditions for the early afterschool movement. Chapters 4 and 5 introduce the growing need for child supervision, leading to the playground movement and the rise of afterschool youth programs. 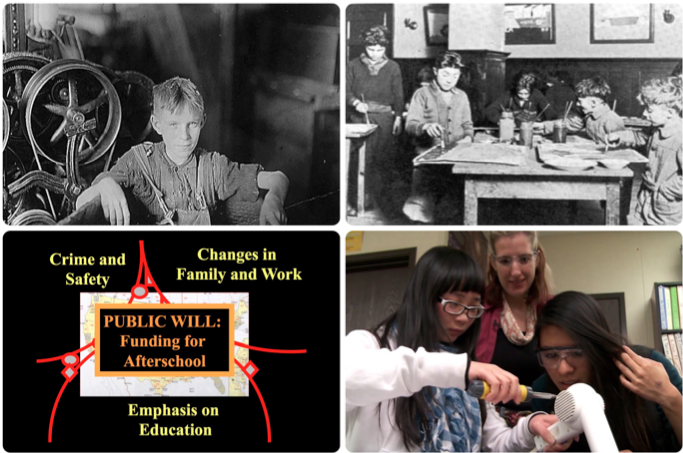 Chapters 6 through 12 look at the milestones and events that gave rise to the modern and greatly expanded afterschool movement we see today, and important program concepts and trends. Q: How can this documentary be used and who is the intended audience? A: The intended audience includes afterschool staff and their stakeholders, older youth, and adults in higher education studying for a career working with young people (education, social work, leisure studies, child and adolescent development, etc.). This documentary is an excellent resource to orient and train new and existing youth program staff. Q: How can afterschool stakeholders use and/or promote The History of Afterschool in America documentary? Sponsor a viewing: Show this documentary to interested audiences. Because this documentary is lengthy, users may want to share it in its entirety, but in more than one sitting. Trailer: Build awareness of this documentary by showing the 2.5 minute trailer at conferences and other gatherings of afterschool stakeholders. Staff development: This documentary is an excellent resource to orient and train new and existing program staff. Newsletters and social media: Organizations and individuals can promote awareness of this resource through their newsletters and social networks. Higher education: Instructors can show this documentary to students who are studying to enter a career working with youth. Q: Are there tools to assist those who want to use or promote this documentary? A: We are in the process of developing a media kit and learning guide for this purpose. The learning guide includes activities and discussion questions. This guide also includes a list of keywords and their definitions, and a historical timeline. The media kit will include information on the documentary such as a Q&A and sample text for use in newsletters, social media posts, etc. Q: How can people view and access the trailer and full documentary? A: These can be downloaded for free. The documentary can also be purchased on DVD by contacting Temescal Associates. 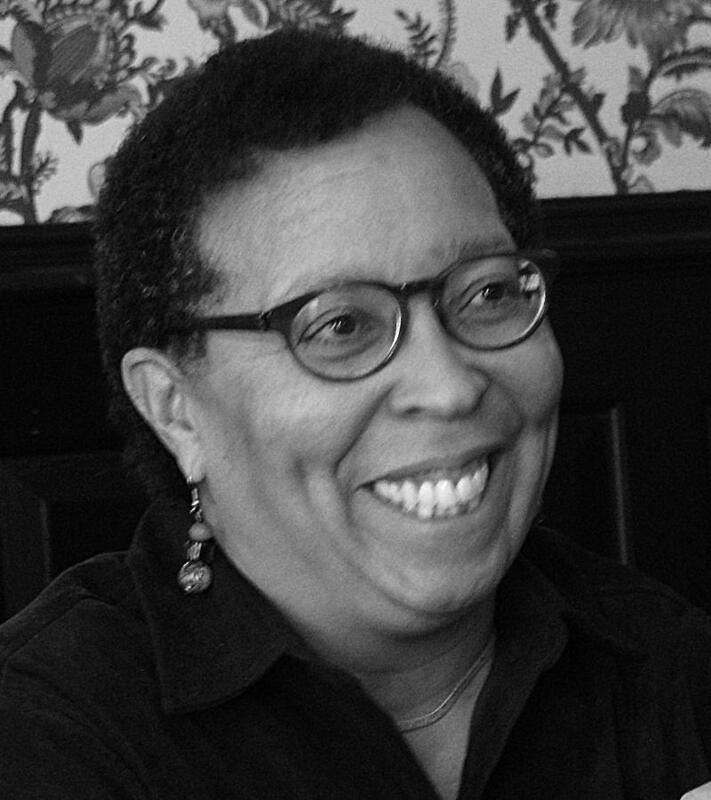 Sam Piha is the founder and principal of Temescal Associates, a consulting group that was formed in 2001. It is dedicated to building the capacity of leaders and organizations in education and youth development. Sam began his career in 1974 as an afterschool worker, an experience that led to 10 years of classroom teaching, and later work as a child and family counselor and school social worker. Between 1989 and 2001, Sam developed and managed school-based youth programs at the regional and national levels.